Take a journey into the fascinating bee buzz world. Visit the must-bee places in Soca valley and Brda region. Beekeeping in Slovenia is a poetry of agriculture and a way of life. 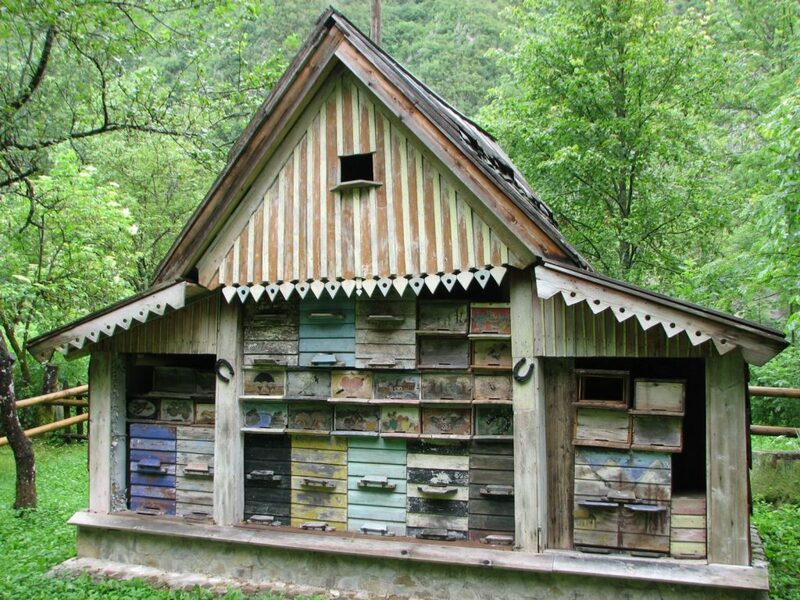 Slovenia is a land of protected Carniolan bee and a home to more than 12 500 bee houses. Visit a local beekeeper, step into Slovenian apiary (bee-house), watch hardworking bees and get amazed by the bee world. Feel the bees’ buzz and breath aerosol (the wonderful aroma of bee products) directly from the hives. Learn about beekeeper’s work, how honey is produced, the Slovene AŽ hives, the Carniolan bee, the medicinal use of bee products like royal jelly, pollen, propolis, honey, mead and beehive air. Taste a vast variety of raw honey flavors (acacia, chestnut, fir, spruce, linden, floral honey, forest honey). Enjoy honey tasting and experience the beneficial effects of the bee products for health and well-being. 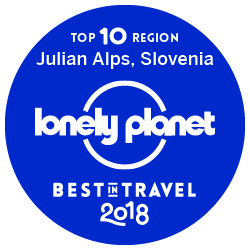 Soca valley with amazing views of the Julian Alps, turquoise Soca river, and fairy tale Brda region with rolling hills and picturesque villages, await you. If you love honey, this full day experience hits your honey spot. BEE happy and enjoy Fa-BEE-ulous honey tasting! Perfect for … people who want to dive into bee word and its important role for the whole planet. The price includes local guiding, visiting 2 beekeepers in 2 regions. Gratuities and tips are highly appreciated. For now, cash only. Prices are slightly higher if there is only 1 person on the tour.